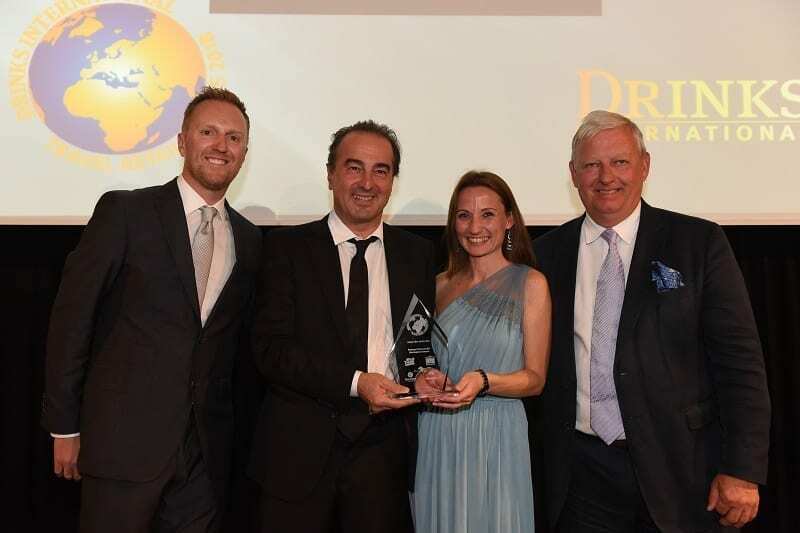 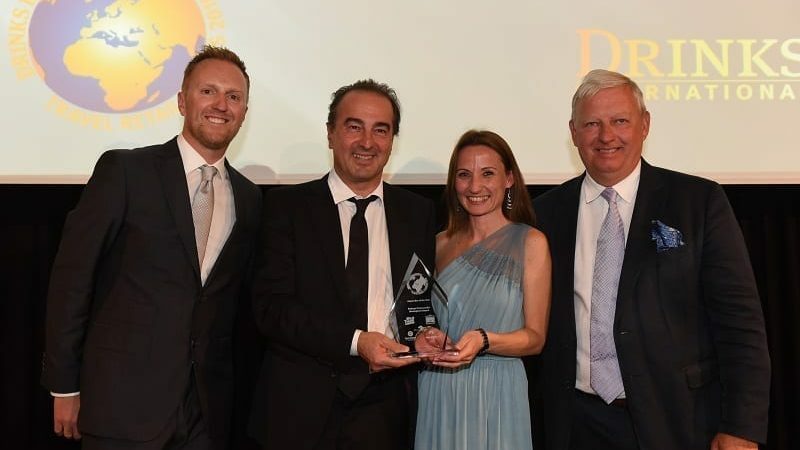 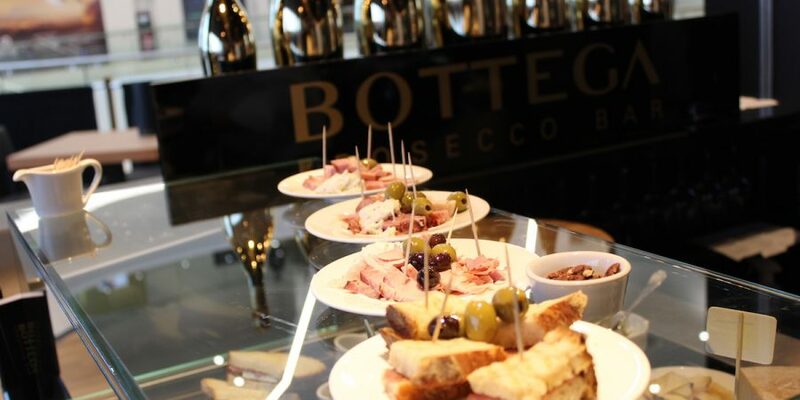 Italy is known worldwide for the warmth, elegance and style inherent in its culture, for its cuisine, and for excellent wines with great personality. 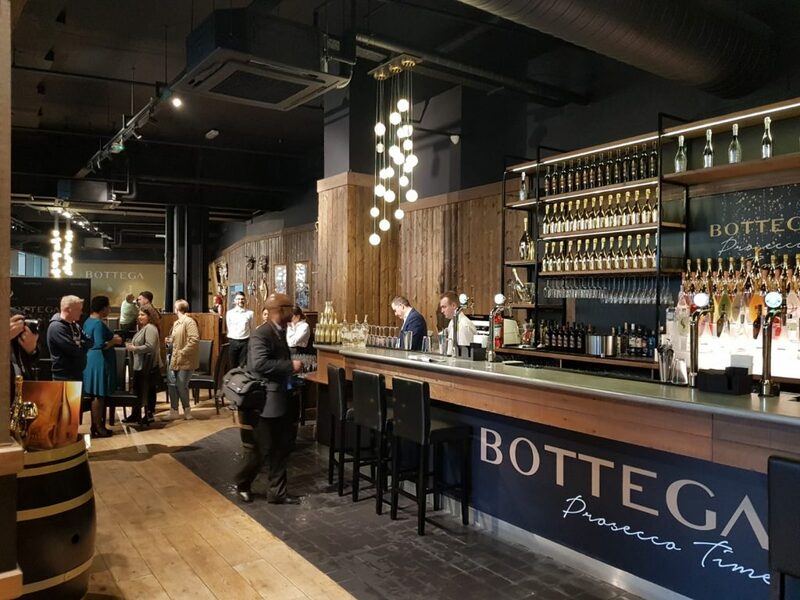 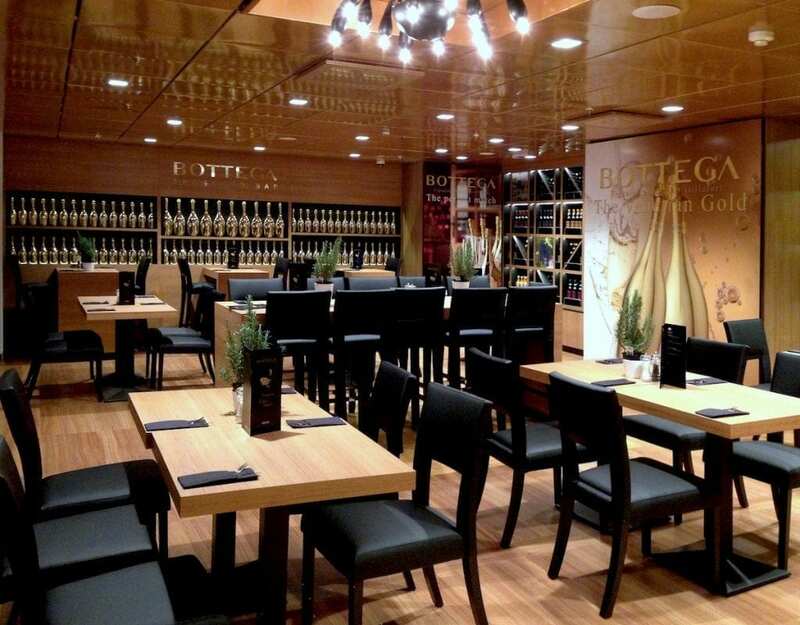 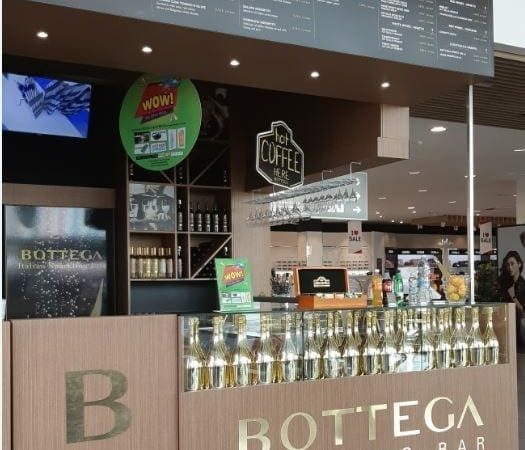 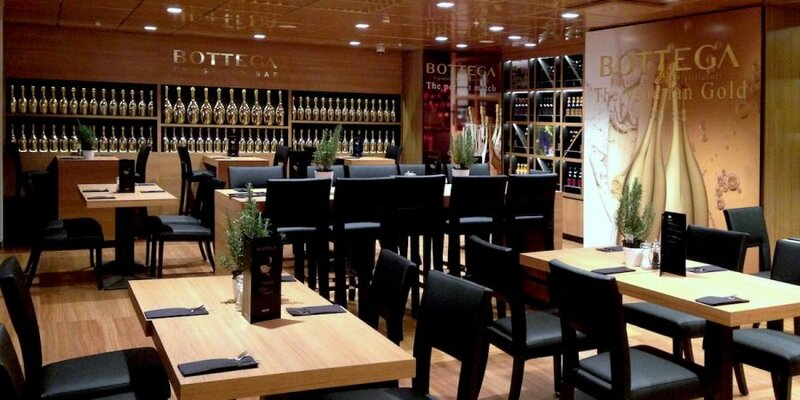 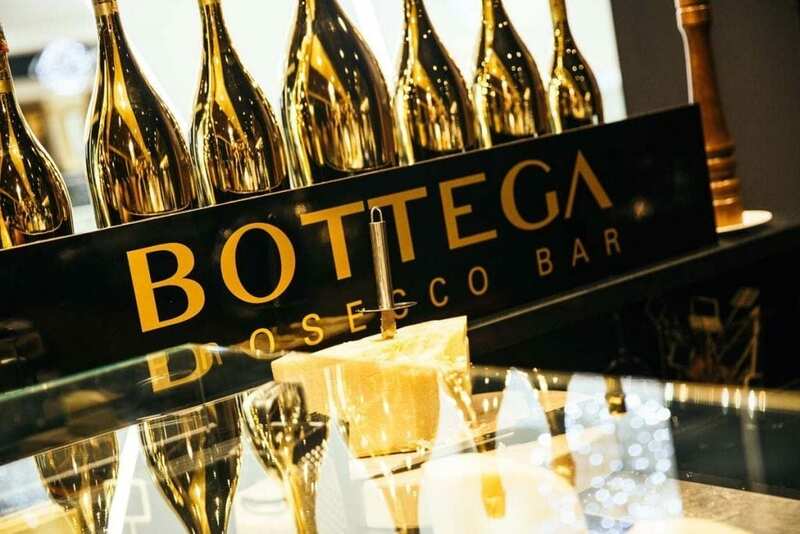 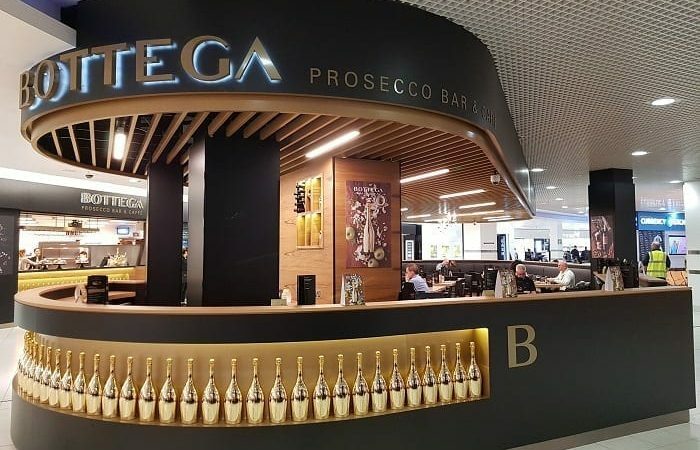 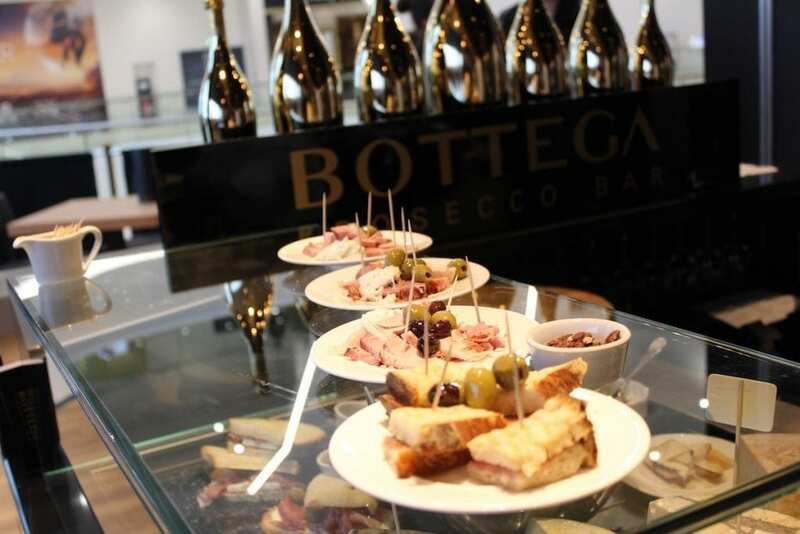 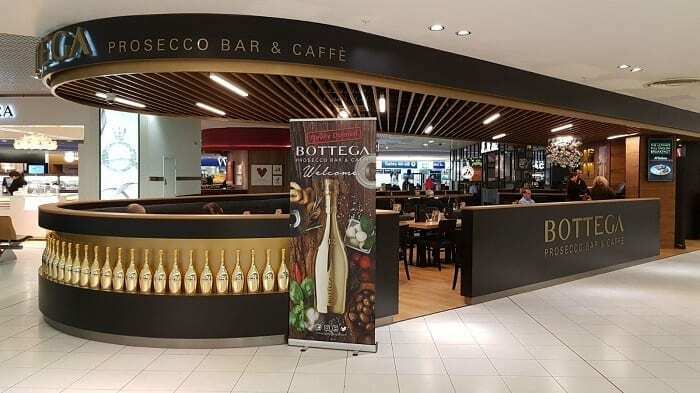 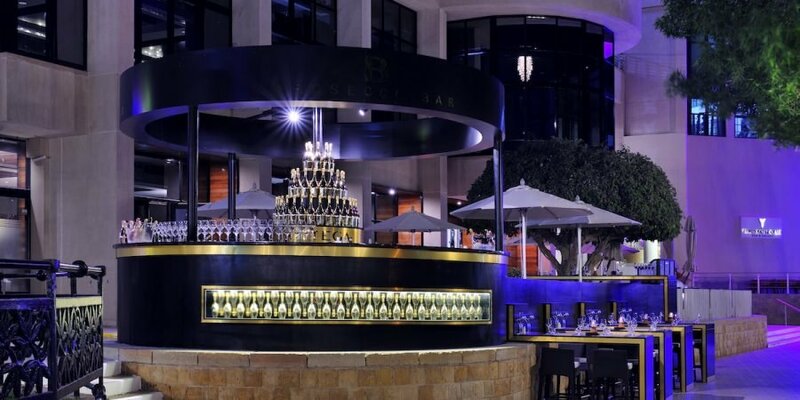 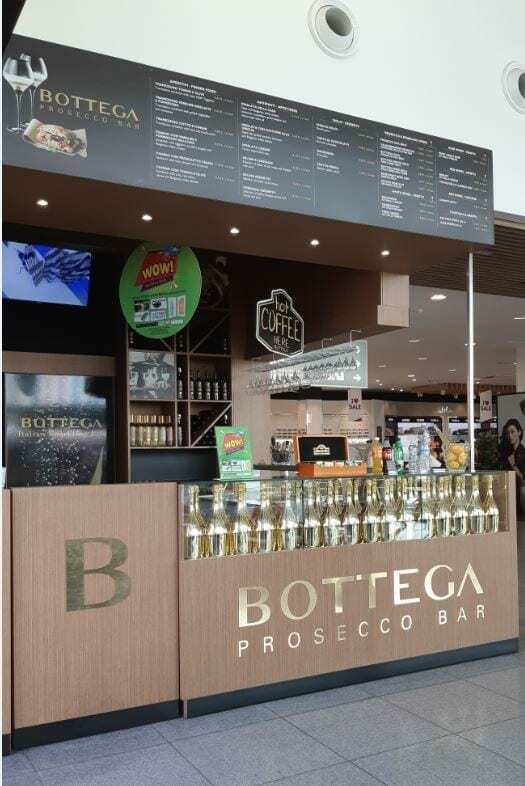 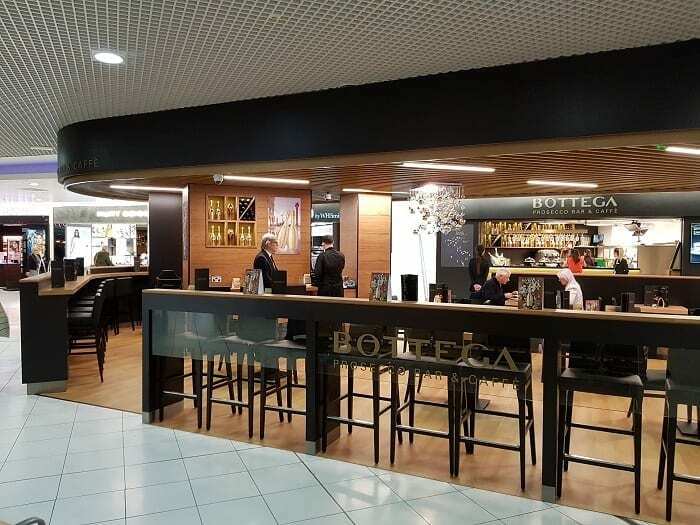 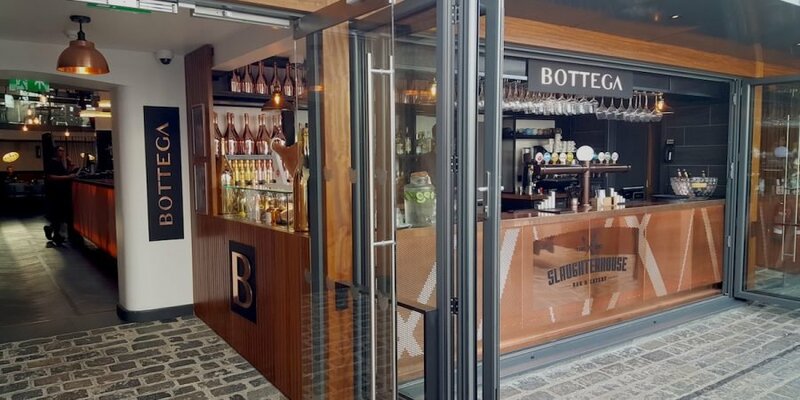 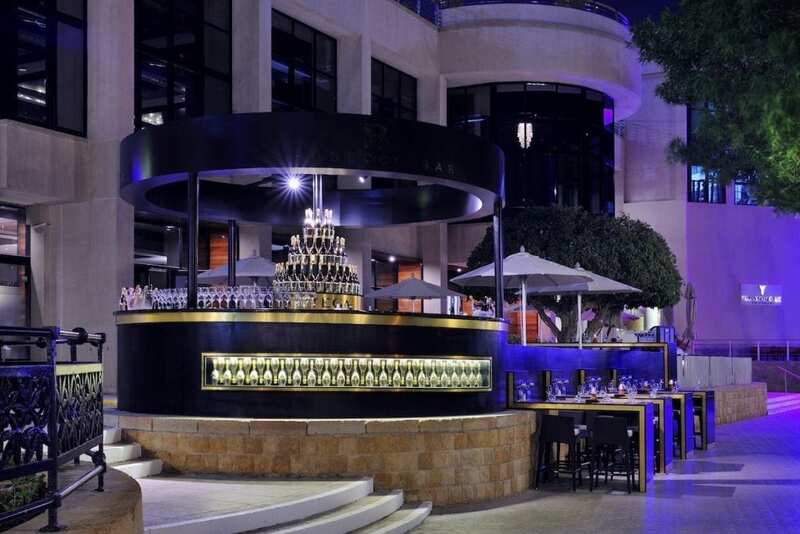 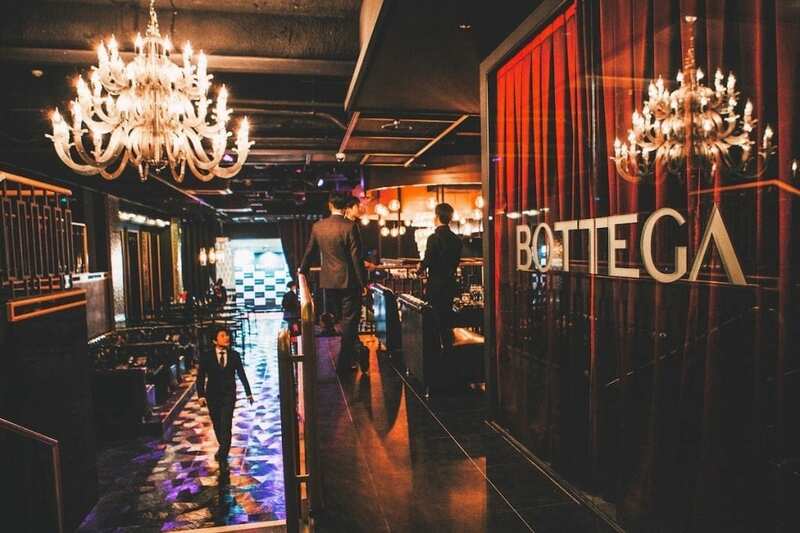 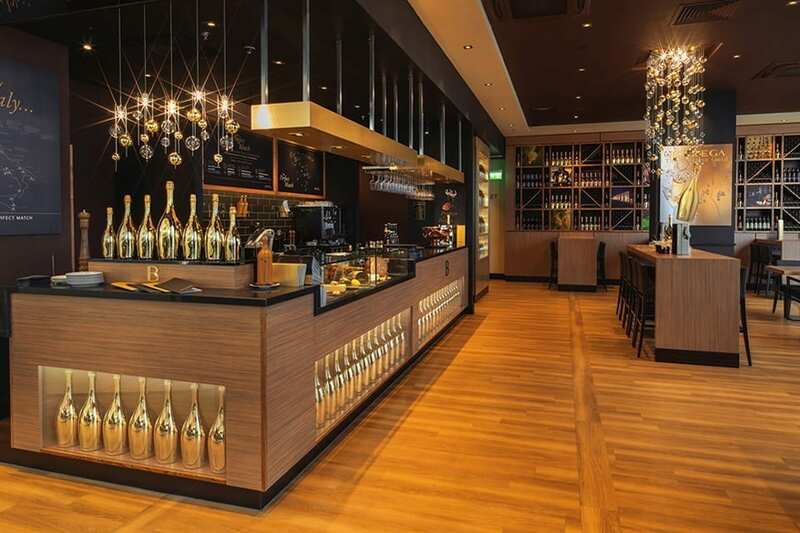 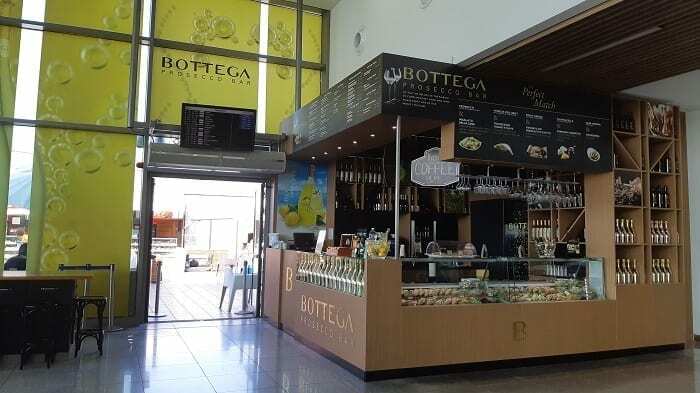 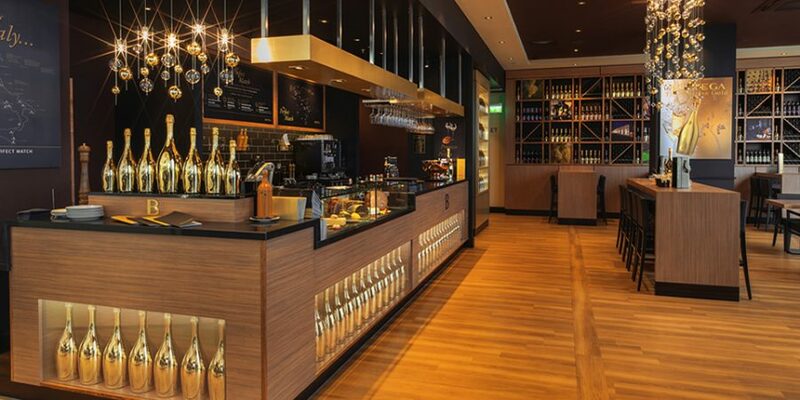 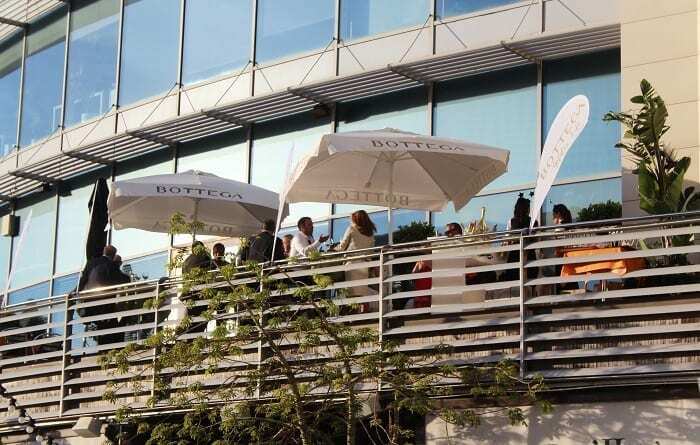 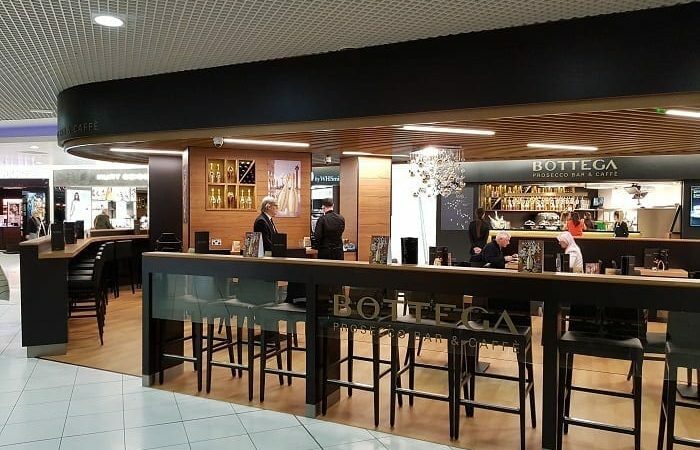 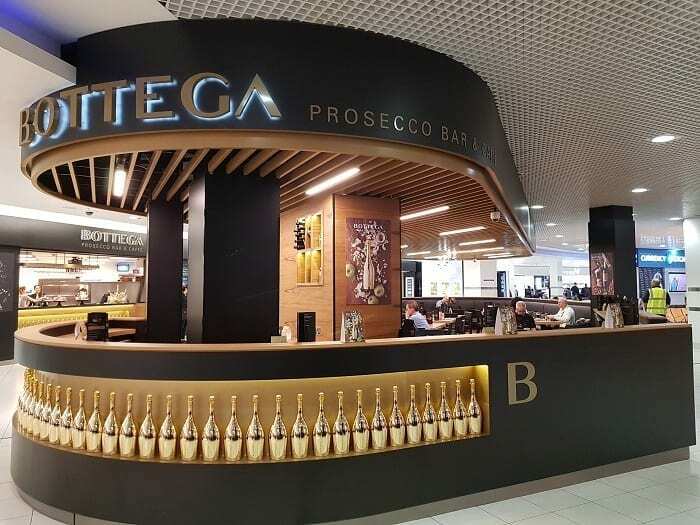 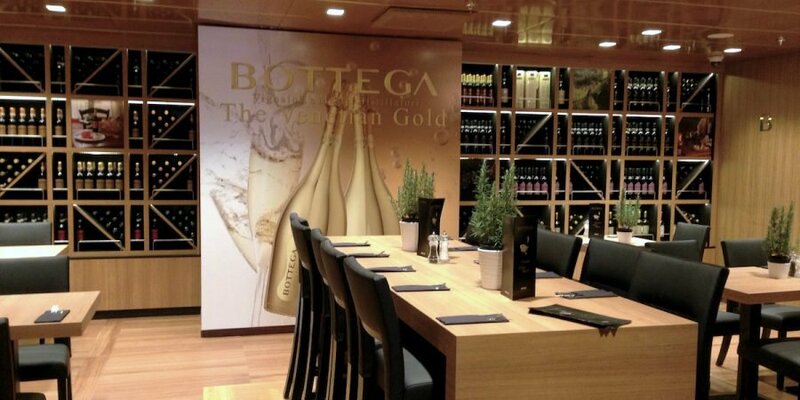 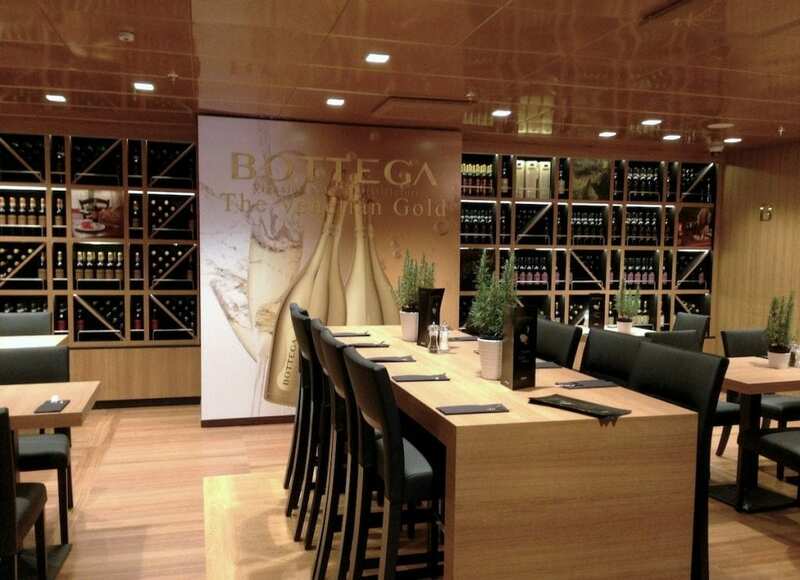 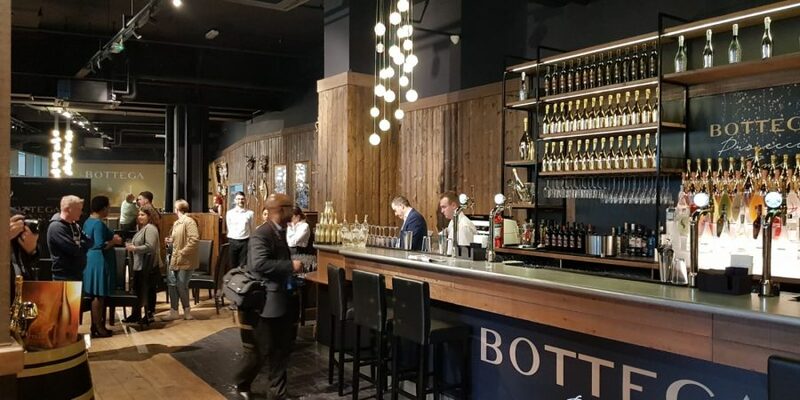 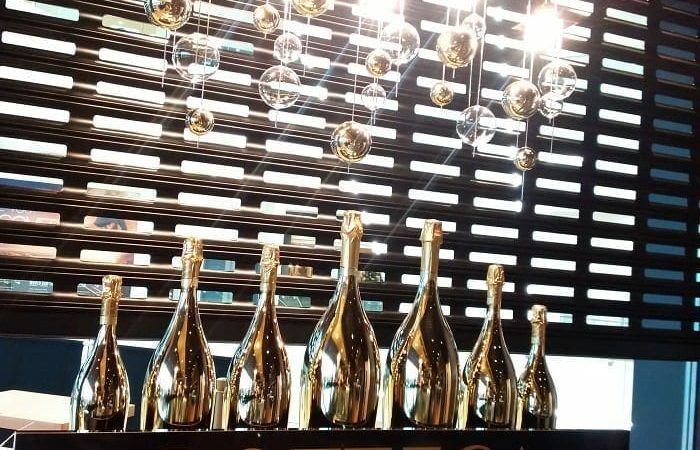 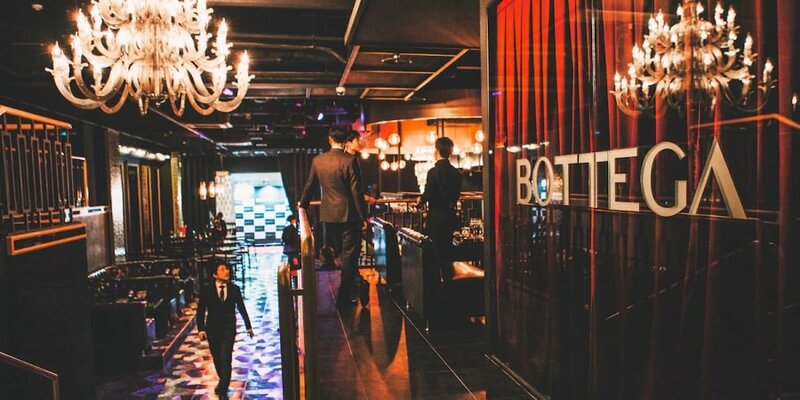 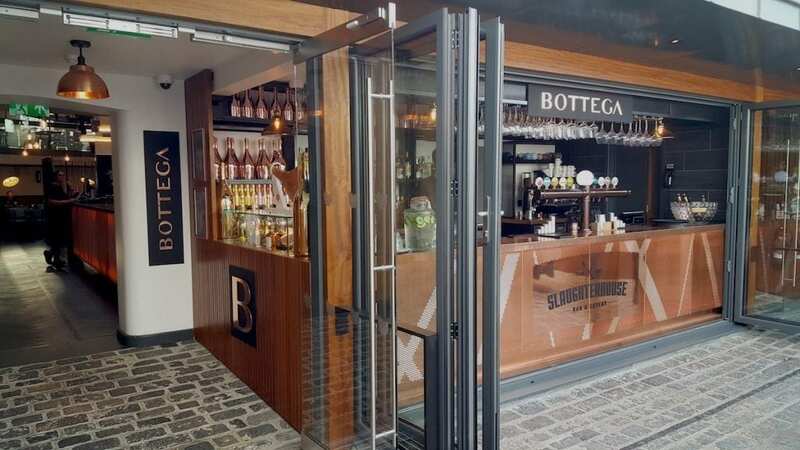 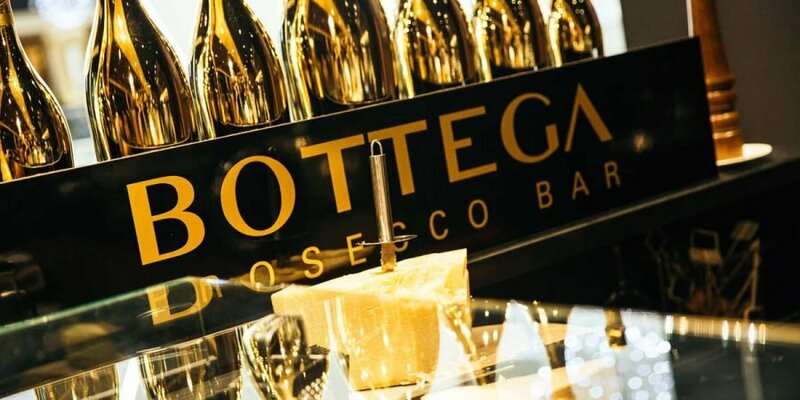 Prosecco Bar is the concept created by Bottega to promote and share Italian fine wine, genuine food and friendly lifestyle, all over the world and in different contexts, from airports to resorts and shopping centers. 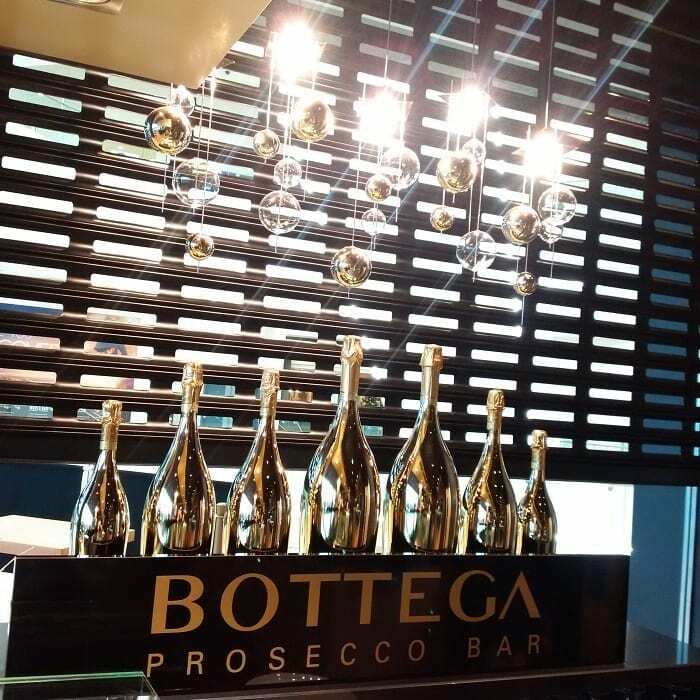 The synergy among sommeliers, chefs, architects and designers gives life to this idea, creating a warm, elegant environment for guests to enjoy a glass of Prosecco, or other wines from Bottega selection, along with “cicchetti”, which are typical appetizers served in Venetian “bacaro” bars, or with simple dishes created with the genuine ingredients of the Mediterranean diet.